Corralejo is a popular tourist destination. 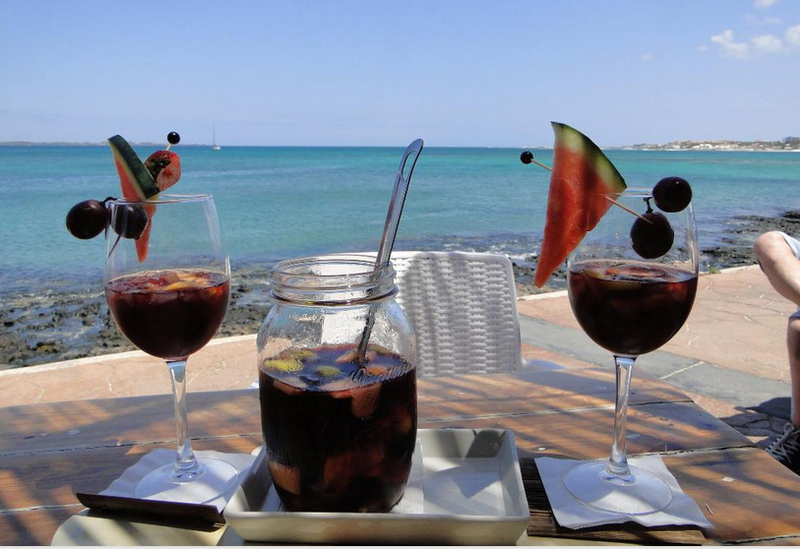 Situated on the island of Fuerteventura, it has authentic roots. The combination of hot Spanish blood, the sun, the sea and entertainment create a unique atmosphere where everyone can have a good time. There are many places to stay, many things to do, and, importantly, many good restaurants to visit. 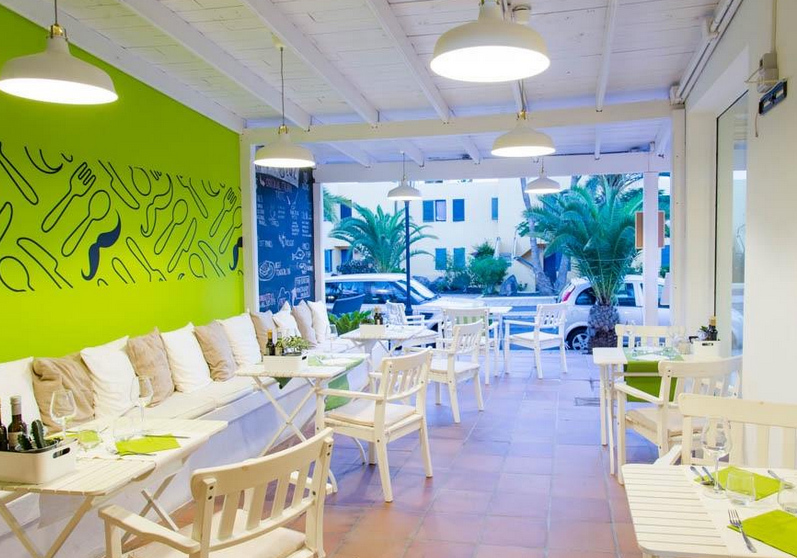 Let’s check out the best Corralejo restaurants. You just have to visit them. They are great! “The Ugly Duckling” – One of the best restaurants in the city. Customers always leave this place happy, so its position as number one is well-deserved. The restaurant is small and very popular. No tourist can come to the city and visit The Ugly Duckling only once. If you want to have a meal here, book in advance, as it is very busy most of the time. The staff and the head manager are friendly and responsive to all of your needs. The restaurant is situated primarily in the city center area, but soon will be moved outside of town, near the Mercadona supermarket, where it will have more space. You can enjoy prawns, seafood, various meats and more. The menu includes Scandinavian, European, international and Danish food. Clients all have a positive opinion of the place, which is not a surprise. The prices are very affordable, falling in a range between $1 to $50. “Agua” – Most clients of Agua said that it is a “place with a perfect location, good services and amazing cocktails.” Many couples visit Agua, but families come a lot, too. There is a great range of cocktails to choose from and you’ll always get a complimentary snack. You can sit and relax or get a standing view of the Atlantic Ocean. The menu is great, too. You can choose among local food, sea specialties and many other things. 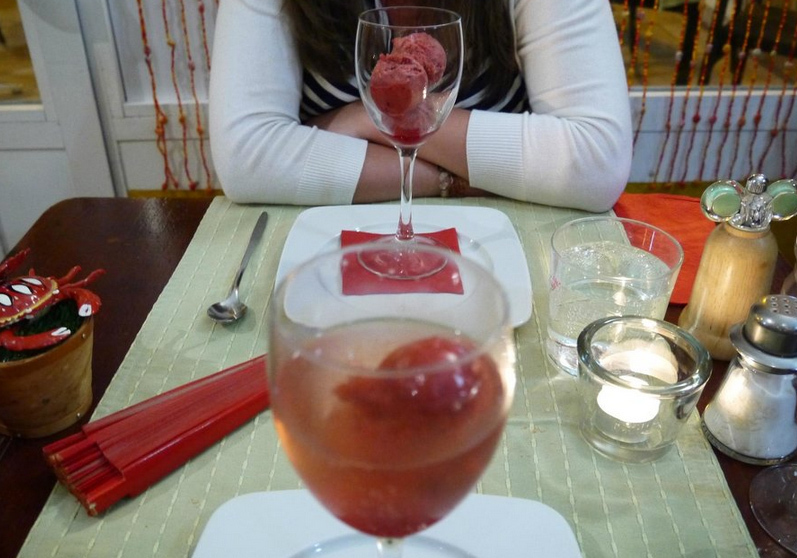 Prices are quite affordable – you can buy cocktails for $1 to $5, while food can be had for $30. There are little touches that make the place fantastic. A bar is a magical place by the water. “5th Avenue” – This is a small place on the main street of Corralejo. It‘s on the quiet side, but is always full, so booking in advance is advisable. There are only about 12 tables and the food is so delicious. You can choose primarily from European- and British-style meals. 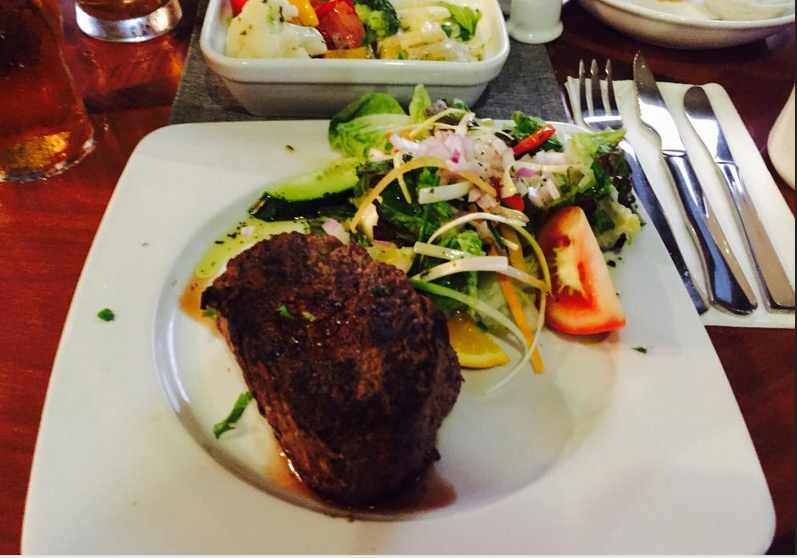 The owners work alongside the other staff and the restaurant is well-managed, with clients being quickly served. It is a great small place and the prices are very reasonable, too. 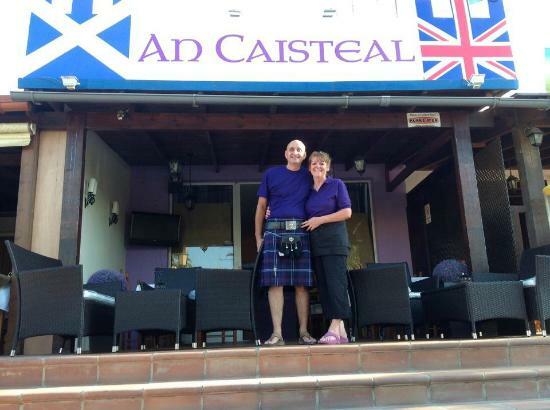 “An Caisteal” – For lovers of Brittish and Scottish cuisine, this is the place to come and have a beer and meal. The interior is Scottish themed, and though the bar closes quite early, it is a good place to have a drink. If you visit during the day, there is a lot more to choose from – chips, chicken mayo sandwiches, English breakfasts and much more. The prices are in the range of $1 to $30. An Caisteal is close to the city’s center and is popular mainly during the day. Clients are very excited about the bar, especially when there’s a football game to watch. 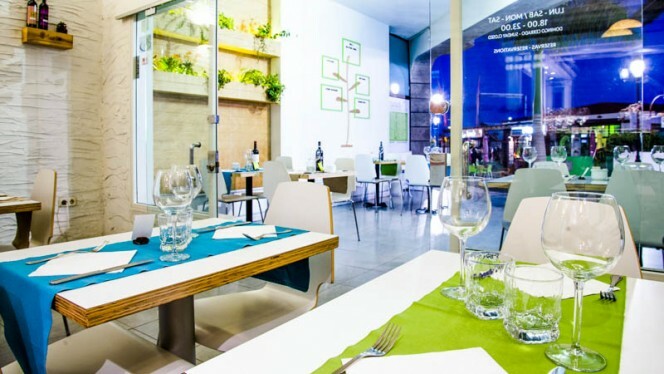 “Loca Blanca” – This Italian restaurant is situated in the town center. It is quite small, but the stuff is very polite and friendly. The food is cooked in place – lasagna Bolognese, bruschetta, pizza, spaghetti and very good fish. A course of meals and drinks will cost you about $40 for two people, so visit this fantastic place. “Bodeguita El Andaluz” – This interesting place is run by an Austrian hostess and her husband, a Spanish chef. The restaurant is located in the heart of the old town center. Is quite small, but attractive and well-managed. 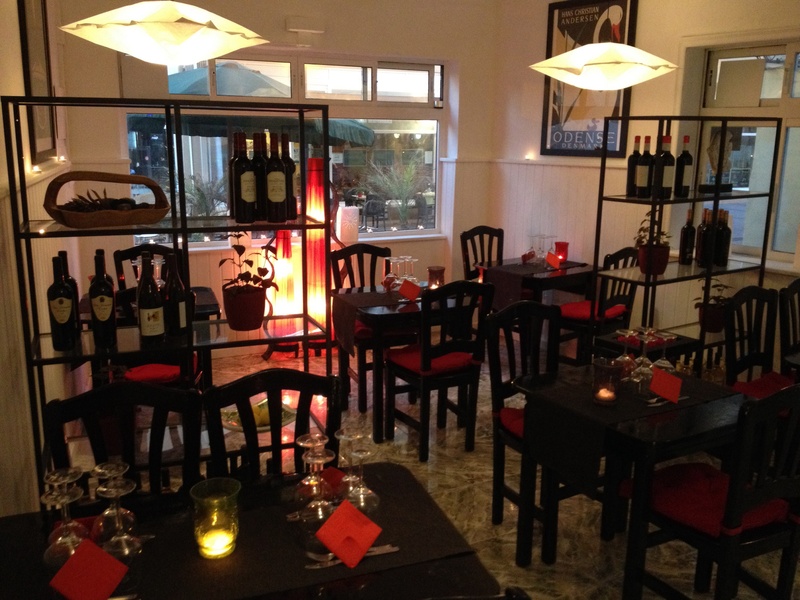 The menu contains Spanish and Middle European dishes, complemented by a great range of wines. You can order a great portion of sea bass here. The staff, the owners and the prices are great, so be sure to visit. “Land of Freedom” – This restaurant is situated in one of the internal squares in Corralejo, and is quiet and beautiful. The menu is also very interesting. You can choose from among a meat menu, a fish menu, a pasta menu and a menu just for kids. Prices for family dinners are about $50, and you’ll get so much food, you won’t be able to eat it all. 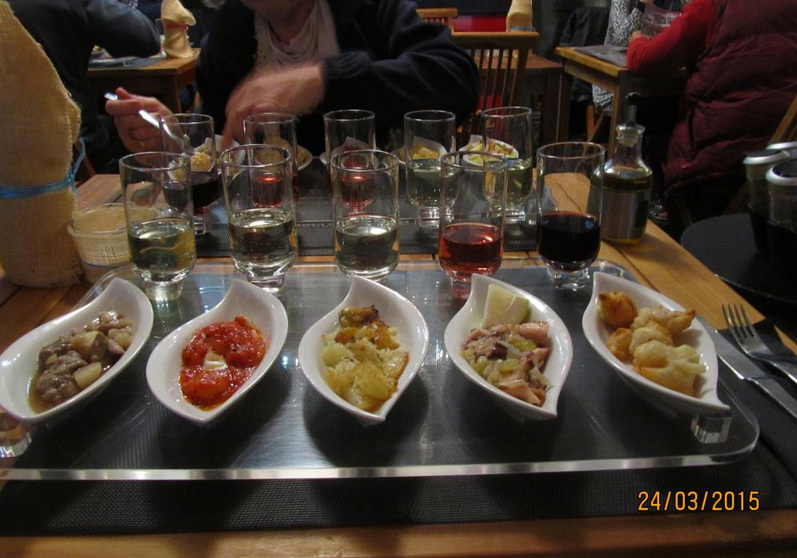 All the restaurant’s clients said that they had the most amazing food here, especially tapas. 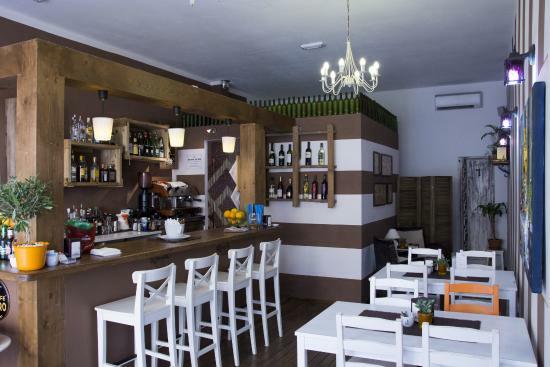 “Don Bigote” – Again, this is an Italian restaurant but in a quiet location on one of the inner streets of Corralejo. It is quite small but well-presented, with a modern-yet-rustic interior. You can have just a cup of quality coffee or have dinner with your family. The prices are quite good and the staff is welcoming and attractive. Don’t miss this place.